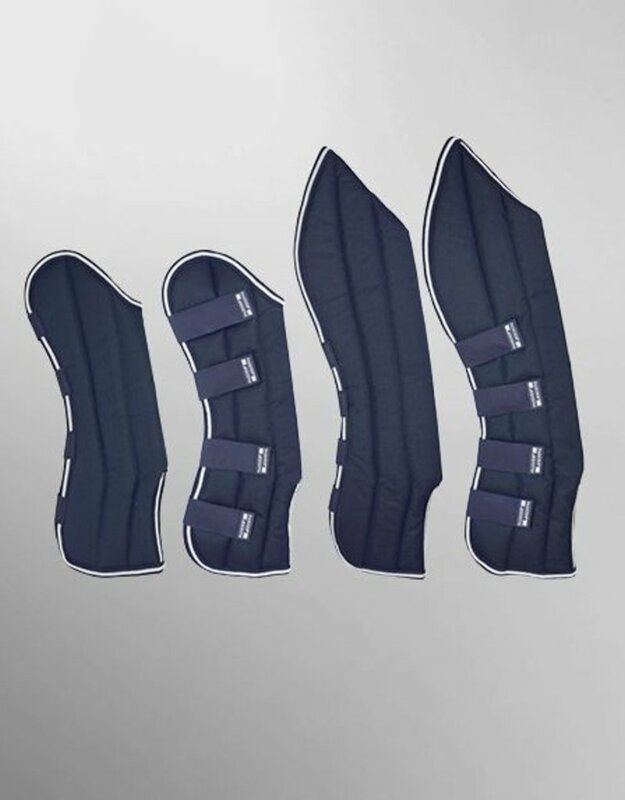 Passier Travel Boots can be put on your horse quickly and are also very secure. The four Velcro fastenings are quick and easy to close – as well as to open again, of course. The boots not only look good from the outside, they are also water-repellent and breathable, whilst the interior is beautifully soft against the horse’s leg. The practical Travel Boots ensure that your horse arrives safely and soundly at its destination.